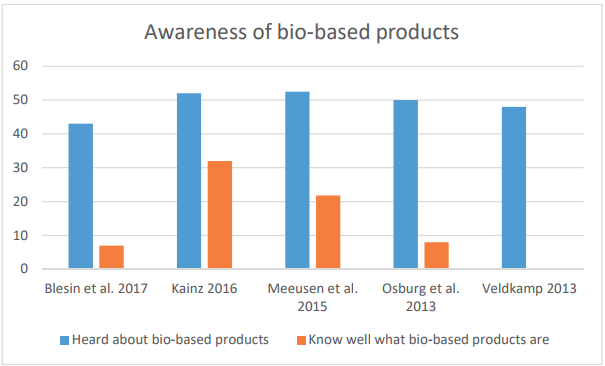 Want to know more about public perception of bio-based products? Click here. ­ Which roles can different classes of bio-based chemicals play and what are their market needs? Based on ongoing discussions and the results of the first RoadToBio workshop, experts from the project consortium propose to introduce a classification in three different classes of bio-based chemicals, namely drop-ins, smart drop-ins and dedicated chemicals.